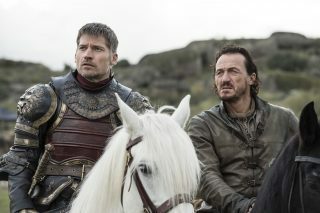 Yet another episode of HBO’s Game of Thrones has leaked early – this time via a blunder from the broadcaster itself. HBO España and HBO Nordic accidentally dropped Game of Thrones season 7 episode 6 four days early. The episode was available on-demand to subscribers in Spanish and Nordic territories for just over an hour before being removed – plenty long enough for it to be ripped and shared online.